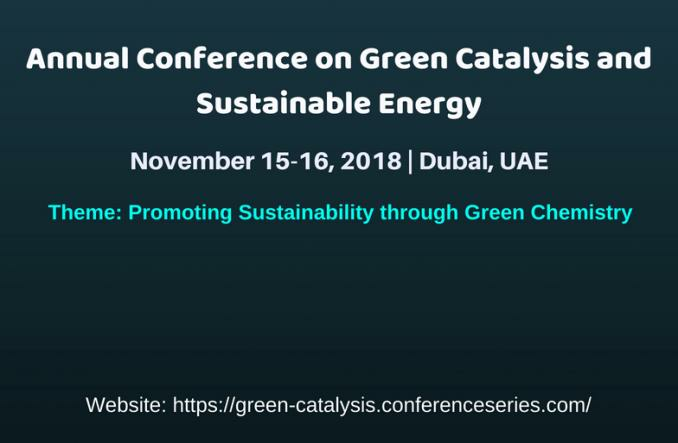 ME Conferences invites all the scholars, researchers from all over the world to attend and present their respective scientific research at “Annual Conference on Green Catalysis and Sustainable Energy” held November 15-16, 2018 at Dubai, UAE with the theme "Promoting Sustainability through Green Chemistry" which includes prompt Keynote presentations, Oral talks, Poster presentations, Delegate views, and Exhibitions. 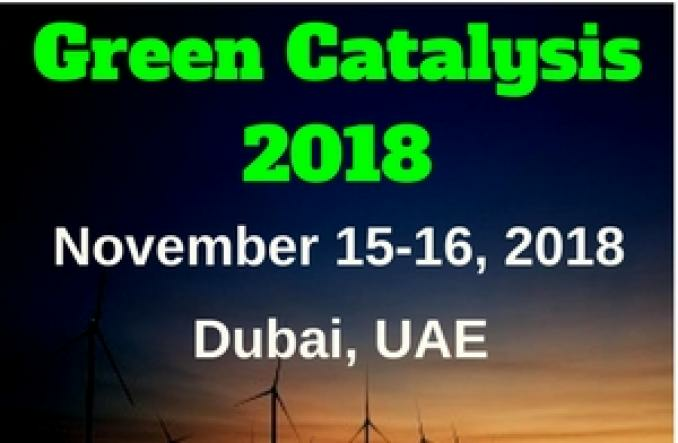 Green Catalysis 2018 Conference purpose is to fill your head with the knowledge you can use: ideas, new trends, amazing ingenuity. Our focus is on Sustainable Development and Green Technologies, which we believe are foundation to the success of individual organizations as well as our cities, states, nations, and world. Attendees come to Green Catalysis Conference to learn from experts in their community and leave. 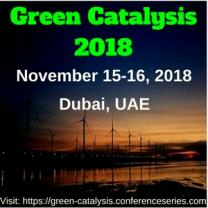 Harshad Kumar is now following Annual Conference on Green Catalysis and Sustainable Energy. Annual Conference on Green Catalysis and Sustainable Energy added 3 new photos. Harshad Kumar created a Event listing.